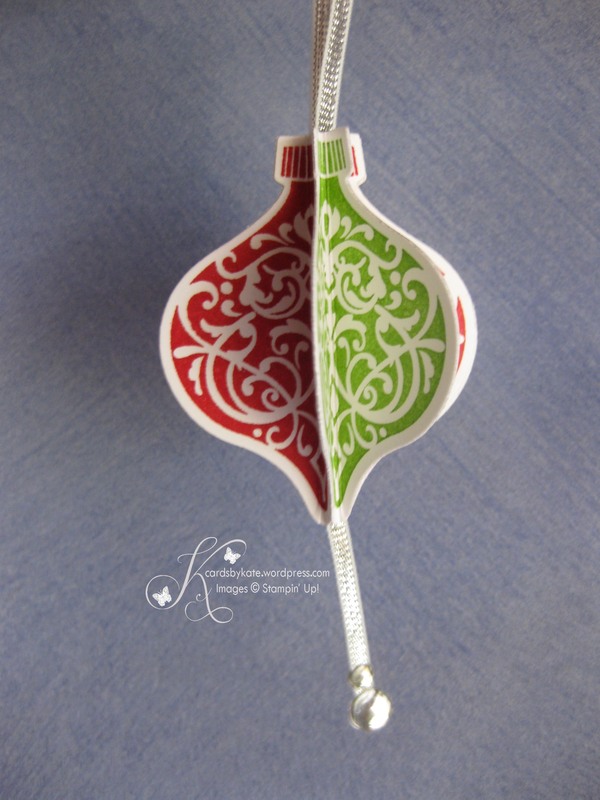 I know this is probably a little early to start creating things for Christmas, but I thought I would share with you a little Christmas Ornament that is so cute and quite easy to make. Simply stamp your images, 3 in each colour, die cut them, score each down the centre and fold. Glue alternating pieces together and before gluing the final piece, add a strip of ribbon. I will do a class on these in October, so stay tuned for a date to be announced. To purchase any of these items, be sure to visit my online store! 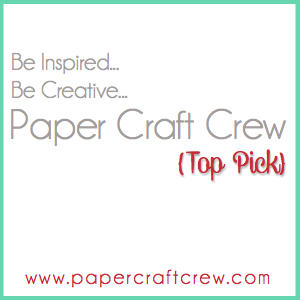 Tagged Holiday Ornament Framelits, Ornament Keepsakes, Stampin' Up!